As 2015 comes to an end, it’s important to realize that internet marketing isn’t going anywhere. For years, experts have speculated about the authority and “realness” of internet marketing. Will social media platforms last? Will something bigger come along? We can’t be sure of what the next step will be but we can assure you that internet marketing and digital media has only grown over the years. More devices than ever are able to access the internet – PC/Laptop, smartphone, tablet, game consoles, smart TV, smart watch, smart wristbands, etc. If you’re part of that 75% who has found your internet marketing effective, we have a question for you: do you know why your internet marketing is effective? And if you’re part of the 25% who don’t find internet marketing effective, do you know why your internet marketing is failing? Both of these questions (and hundreds more) can be answered with an internet marketing audit – a comprehensive report detailing the strengths and weaknesses of your internet marketing efforts. 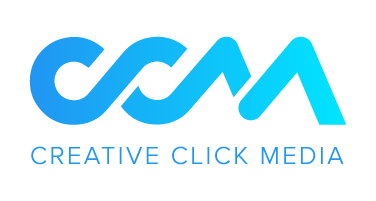 At Creative Click Media, we use this audit to examine and test website health, search engine optimization, Google AdWord campaigns, social media marketing, conversion rate optimization, and email marketing. Our goal is to strengthen your strategy by making sure you’re well equipped for an internet marketing audit. Here you will learn how often to perform these audits, what you will gain from each part of the audit and how you can improve your overall marketing strategy with this information. 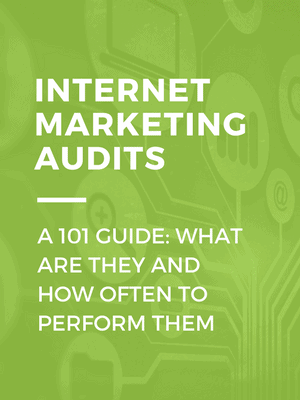 How often should I perform an internet marketing audit? We recommend performing an audit at least once a year. You might find a quarterly or bi-yearly report more effective in understanding what works for your business, and if you find it necessary, you can even execute these audits once a month. Internet marketing audits are comprehensive and take into account your campaigns as a whole. This is not to be confused with website analytics, social media analytics, website errors, search engine optimization analytics and Google AdWords analytics – metrics you should be keeping track of at least weekly, if not daily. Weekly analytics allow you to understand the smaller picture of your internet marketing success in order to make small adjustments as you go. An internet marketing audit will allow you to see which of those small adjustments made a large impact on your overall marketing strategy. What are the benefits of an internet marketing audit? The more often you perform an internet marketing audit, the more you will learn about your business and your competitors. Through each audit, you gain visibility into your competitors’ ranks for various keywords, as well as their social media presence. Audits allow you to catch new marketing trends – a great way to plan new campaigns. Technology changes very quickly. If you only perform a marketing audit once a year, you could be behind on some major trends. For example, if you’re not testing your content to see what people are engaging with, you might not have noticed that video exploded in popularity this year. You can compare these audits year to year to see what your audience responds well to, or even to develop some really awesome data-based content for your business. Marketing audits can be especially helpful going into the holiday season. Especially in social media and email marketing, understanding what special offers and promotions that your audience engaged with in previous years will be a huge advantage going into a new holiday season. What will I learn with an internet marketing audit? As a general overview, you will learn what works and what doesn’t. What part of your marketing engages and communicates with your audience and what parts do not? You will learn what your competitors are up to and how you can top them. Most importantly, you will understand your digital customers and what they experience when interacting with you on the web. This is arguably the most important part of your internet marketing strategy. All of your marketing efforts should focus on driving people to your website in order to create conversions. 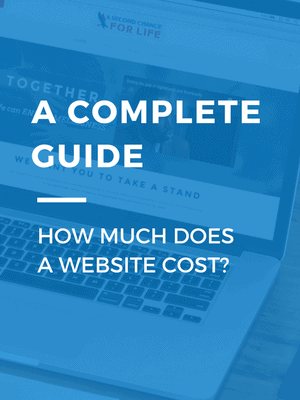 If your website doesn’t function correctly, you are losing customers and potential sales. Are the most important details of your business front and center? Are there several places for customers to convert? Do you supply different contact options? Do all of your images work? Is your SEO set up correctly? Are all of your meta tags and keywords set? Do you have a blog set up? Are you regularly making updates? Are all of your alt tags set? These cover just a few of the things an internet marketing audit will look at in terms of your website health. Improving your website health can quickly and easily improve your conversion rates – making this a top priority. 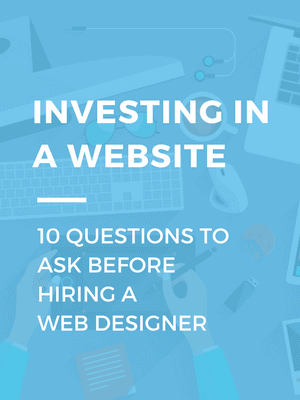 If customers can’t find your website, how can they do business with you? Word of mouth can only take a business so far, and the yellow pages are a long shot. It’s 2015; over 80% of consumers do research online before buying a product. That’s a large audience you don’t want to miss out on. 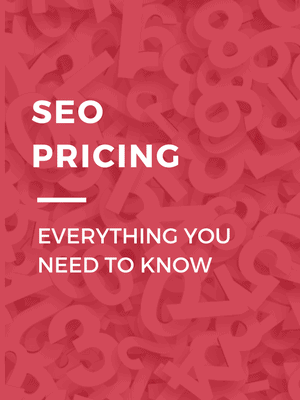 The key to understanding your SEO is to understanding your keywords. You may think people are looking for “NJ web design” when really they’re looking for “web design NJ”. Yes, the placement of NJ makes a HUGE difference. In the SEO section of the audit, you will also learn what keywords your competitors are ranking for. There are 10 spots on the first page of Google, and over 90% of click-throughs happen on the first page. By targeting the same keywords as your competition, you will have the advantage of being poised to rank on the first page before them, or alongside them. If you’re managing your Google AdWords, you probably understand its basic analytics and how to understand what is working. But have you looked at the big picture? Trends change. The internet changes. What people search for changes. All the time and probably more often than you think. Looking at a week-to-week or month-to-month report will show you useful information. But looking at a longer length of time – 3 months, 6 months, a year – will help you understand how your AdWords can work with your SEO, content and social media marketing. Find out how trends have changed over time. Certain words might be more popular in the winter or summer. That can give you a good idea of what services or goods to push during those months. Most importantly, you will learn how to improve your AdWords campaigns. Many companies don’t have a strategy for social media. They post and hope for engagement. In reality, social media is very time consuming and has the ability to be a great marketing tool. If you have a strategy, you have an advantage. If you’re utilizing social ads, you have a HUGE advantage. Our social media marketing audit will look at your social media over time. What platforms are you on? What content are you posting? What is your audience interacting with? How much traffic is coming to your website thorough social media? Are your social ads getting clicked? What are your competitors doing? All of this information will help you build and grow a social strategy. Understanding what platforms work for your business should be the first place you start. Learning what is best for your audience is next. Are your customers doing what you want them to do online? Are they clicking on the right links? Following the right steps in your sales process? We can tell you. Our internet marketing audit can tell you where people are clicking so that you know what percent of your customers are converting online. Why is this important? If they’re converting, you know what’s working and can make the process even better. If they aren’t converting, you can understand where they’re stopping in the process. What is turning them away? Why aren’t they completing the process? All of these and many more questions will be answered when evaluating conversion rate optimization. Your email list usually consists of potential customers who have already shown an interest in your product of service, and email marketing typically has the highest conversion rate of all internet marketing tactics. Your email marketing campaigns should be streamlined with your content marketing and social media marketing campaigns. By doing this, you’re reaching a wider audience with a few different messages about the same topic. By looking at your email analytics and evaluating them, we learn what really interests your customers. Analyzing the actions of customers who have already shown interests in a product will provide insight into what really makes your clients click – literally. You will learn the headlines, the content, and offers that your audience will click through to understand where to direct your internet marketing. What if I don’t do internet marketing? If you don’t do internet marketing at all or you only do it lightly, an internet marketing audit can show you what you are missing. For example, we can show you how many people search for your keywords a month. We can show you what your competitors are doing on social media and how it works for them. We can show you your competitors’ websites and if they work properly. Even if you don’t currently have an internet marketing strategy in place, an audit can show you what you can and should do for your business. An internet marketing audit is full of great value to your business. We can help you get one done and understand it fully. 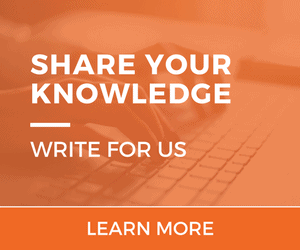 If you sign up for our mailing list, you could receive an offer for a FREE audit. If you still don’t fully understand or have more questions about how an internet marketing audit can help you, feel free to contact us for more information.  Creative Click Media is a New Jersey based internet marketing and web design company. We have been helping hundreds of companies revamp their websites and launch their internet marketing efforts for five years. We understand what it takes to be successful online and we make every effort to help our clients get to the top.